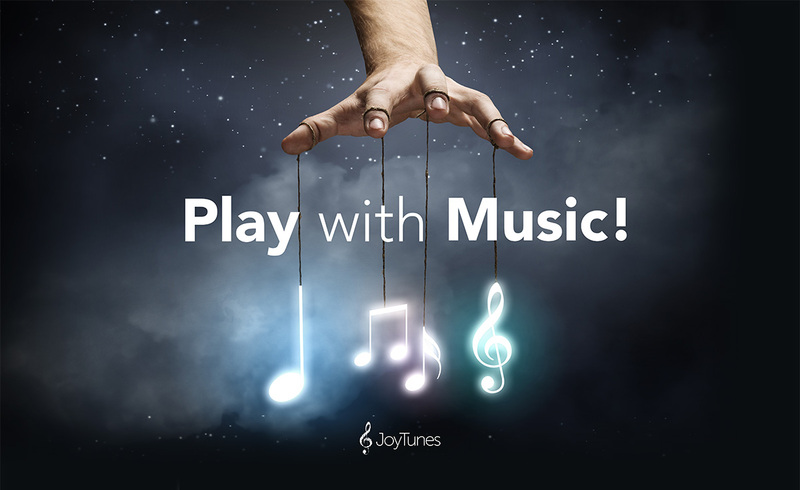 Leave it to JoyTunes to add the tune “M-O-T-H-E-R” to the already jam-packed Piano Maestro library just in time for Mother’s Day. Although I’m a mom and yes, have a mother myself, I’ve never heard this charming song composed by Theodore Morse back in 1915. The sentimental lyrics, written by Howard Johnson, tug at the heart strings. Would fail if they were called upon a simple word to spell. There’s one dear name that I can spell the best! My folks were very proud of me for “Mother” was the word. Reading these sweet words should compel you to jump on that piano bench right now and learn “M-O-T-H-E-R” just in time for Mother’s Day! 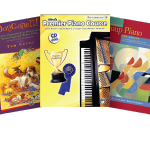 To cater to the various playing abilities of Piano Maestro fans, there are three different levels included in the library. Once you earn three gold stars on the simplified level you might enjoy the more sophisticated arrangements. These are a little trickier so you may want to use Piano Maestro’s LEARN mode which conveniently divides the tune into achievable goals. Follow these tips as you move through the well-designed LEARN mode challenges. First, listen to the tune to help cement the melody in your mind’s ear. 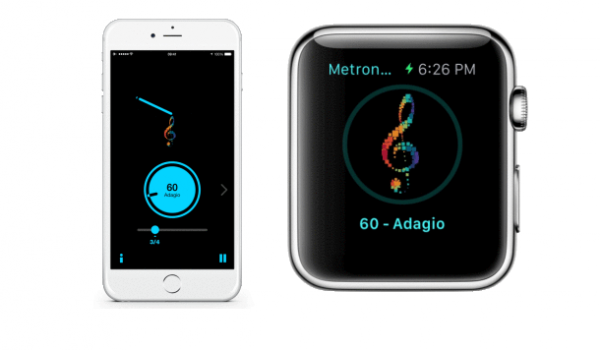 Next, remember that 6/8 time means there are 6 beats in each measure and an 8th note is equal to one beat. This meter creates a lovely lilt if you count with two strong beats per measure, slightly accenting beats 1 and 4. If you master the “simplified” arrangement and aren’t ready to move to the other levels, here’s a suggestion for adding a left-hand accompaniment that will help you develop your playing-by-ear skills. Load the tune in Piano Maestro but don’t play the melody. Warning: the Maestro on the screen will become extremely distraught and you won’t earn three gold stars! 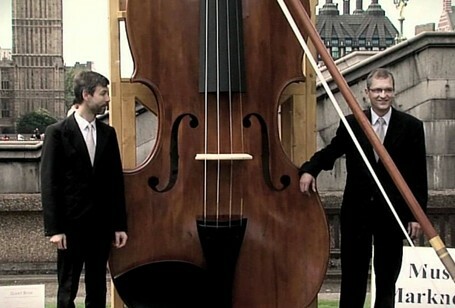 Just listen to the harmony of the backing track, particularly the lower notes called the bass line. You’ll notice that this line is made up of half notes. After listening to the line a couple of times, try playing along. Begin with the left hand, 5th finger or pinky on the C below middle C.
This C is the lowest note that is used. The bass line goes as high as the A, six up from the beginning C.
Only one black key (F#) is used. All the bass line pitches are half notes and played on beats 1 and 3. There are two pitches in each measure as shown in the illustration below. Does your bass line match up with what I heard? If playing hands together is too difficult with Piano Maestro, pull down the assist screen and move the metronome speed to 50%. If need be, just stick to one hand and ask a friend, your piano teacher or better yet, your mom to play the melody while you play the bass line. In addition to M-O-T-H-E-R, what song will you play your mom this Mothers Day?